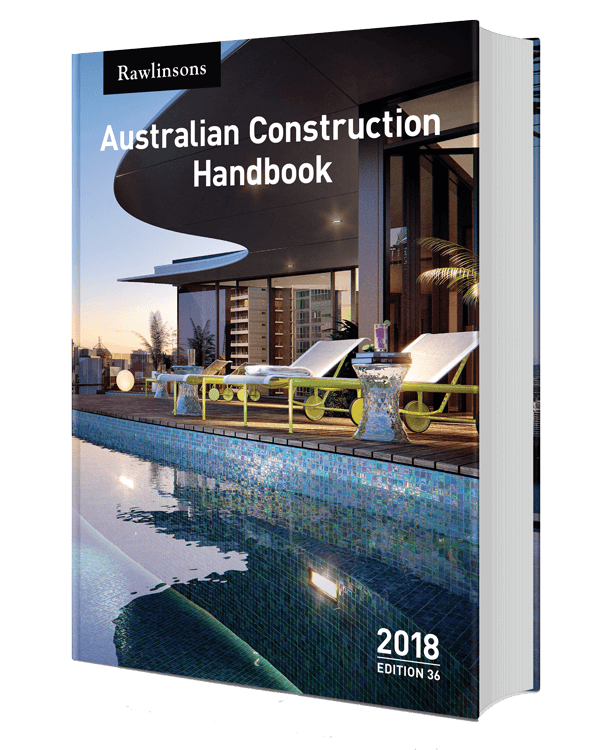 Rawlinsons is the leading publisher of construction cost data in Australia, producing annual editions of Rawlinsons Australian Construction Handbook and Rawlinsons Construction Cost Guide. Rawlinsons Australian Construction Handbook is the largest and leading reference book within the construction industry in Australia. Jump over to Rawlhouse Publishing to purchase your publication today. Cost of services depends on the scope of service required and of course the size and complexity of the project. The majority of our commissions are based on a fixed lump sum price so you know the cost up front, or some prefer to pay as you use by the hour. The choice is yours and we will always be pleased to give you a free, no obligation, written quote for your project. As a guide, the cost of providing cost management services for your project can be estimated from the following table. The range of services we can provide is extensive but if you don’t recognise your requirements, give us a call, tell us what you need and one of our Directors will be able to assist you without any obligation.